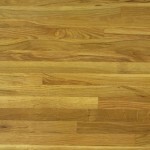 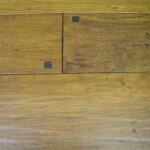 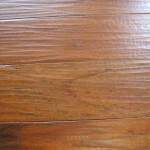 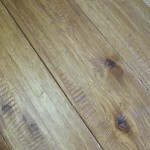 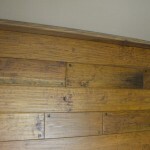 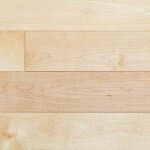 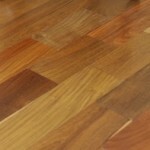 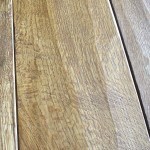 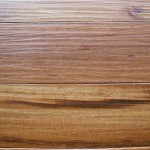 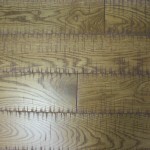 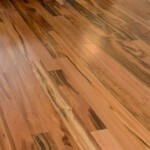 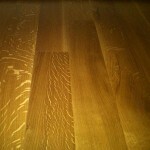 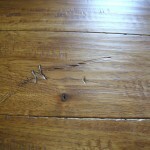 The flooring examples shown below are all great examples of flooring that we can provide for you. 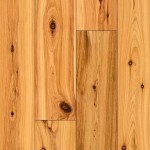 These “thumbnail images” can be clicked on to show you a larger image as well as a description of what it is. 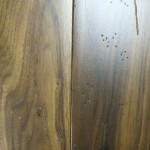 Almost all the items in this collection have special surfaces to them, not the kind that would be readily available in most places. 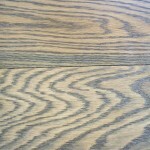 Please take a few moments to click on some of the examples to see the extraordinary products that we can provide you. 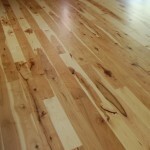 Call us with any questions at 812-248-2233 and we’ll be happy to discuss how we can provide you with an extraordinary flooring product! 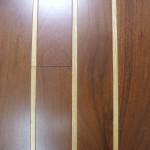 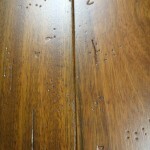 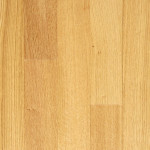 Any flooring project has a number of requirements and accessories. 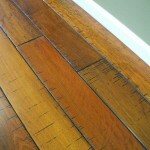 There are always options that we don’t think of on first blush but radiant heating as well as decorative floor registers are definitely options worthy of consideration!